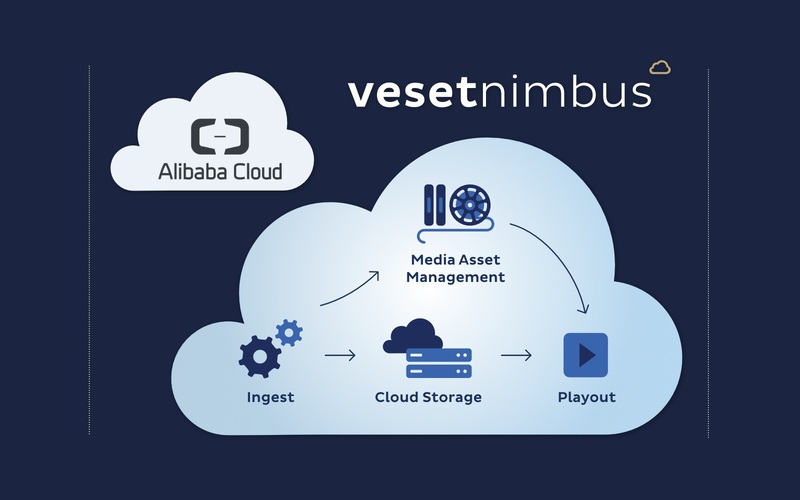 Veset Nimbus and Veset Cirrus cloud playout platforms can now run natively on Alibaba Cloud, in addition to AWS and Telia Cloud. Alibaba Cloud adds an extra dimension for Veset’s customers given its strength in China (seven datacenters), in APAC (seven datacenters in India, Malaysia, Australia, Indonesia, Japan, Hong Kong and Singapore), and in the Middle East (one datacenter in Dubai). Alibaba Cloud helps Veset to further expand its global reach and perfectly complements existing deployment options. 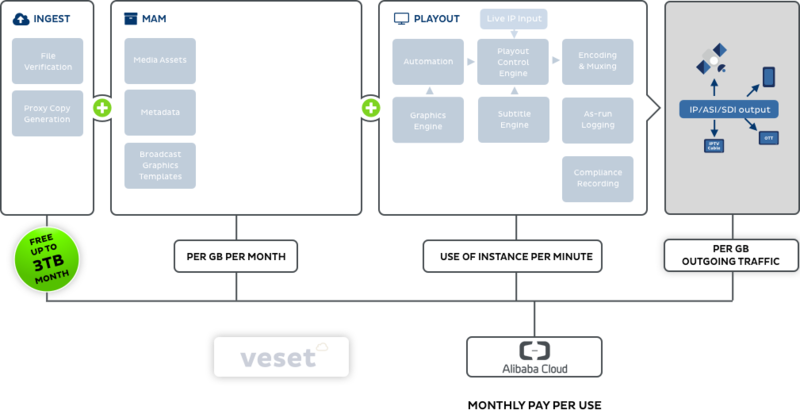 Alibaba, AWS and Telia Cloud offer great options for Veset’s customers looking to originate television channels in the cloud. There is no need to invest in hardware or make long term commitments. Deployment in public cloud offers significant reduction in total cost of ownership, increased reliability, scalability and resilience as well as ultimate flexibility in running a linear channel. Amazon Web Services (AWS) is a global cloud services platform and is an undisputed leader in offering computing power, database storage, content delivery and other functionality. Alibaba Cloud is the third largest public cloud services provider globally and is the leading cloud provider in the China market. It provides a comprehensive suite of global cloud computing services.